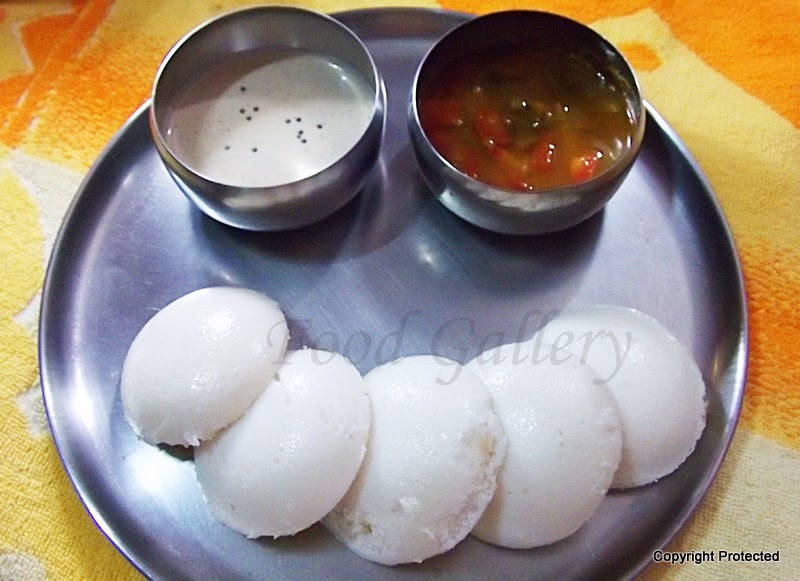 Idli or idly is a traditional and most loved breakfast in South Indian homes. 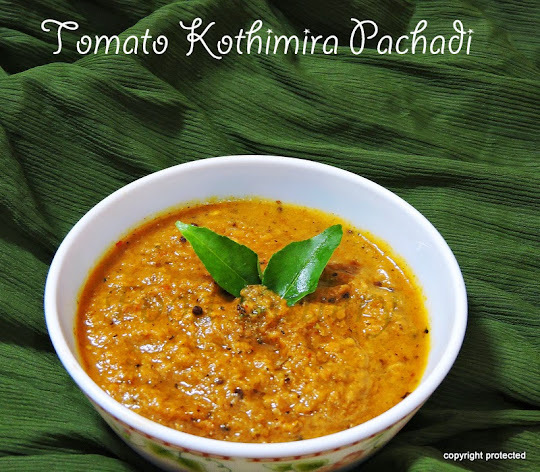 It is usually served with chutney, sambar or dry spice powder (idli milagai podi). It is quite healthy as it is fermented and steamed. Idli is a classic comfort food that you can have anytime, anywhere. Wash rice and urad dal and soak them separately for 5-6 hours. Grind urad dal first till you get a smooth batter. Add water as required little by little. (grind the dal for approximately 10-15 minutes and the water needed will be about 1 to 1-1/2 cups). Remove the batter to a container. Next, grind the rice for about 15-20 minutes till you get a smooth batter. Add water as required while grinding (normally about 1-1/2 to 2 cups). Transfer the batter to a container. Now transfer both the urad dal and rice batters to a bigger container and add salt and mix together the batters thoroughly. The consistency of the batter should neither be thick nor watery. If its very thick and heavy, the idlis will turn hard. Close the container and keep it in a warm place. Let the batter ferment for about 12-14 hours. (You can see that the batter would have risen after fermentation). If you are not going to use the batter immediately, it is better to keep it in your refrigerator. Mix the fermented batter well. 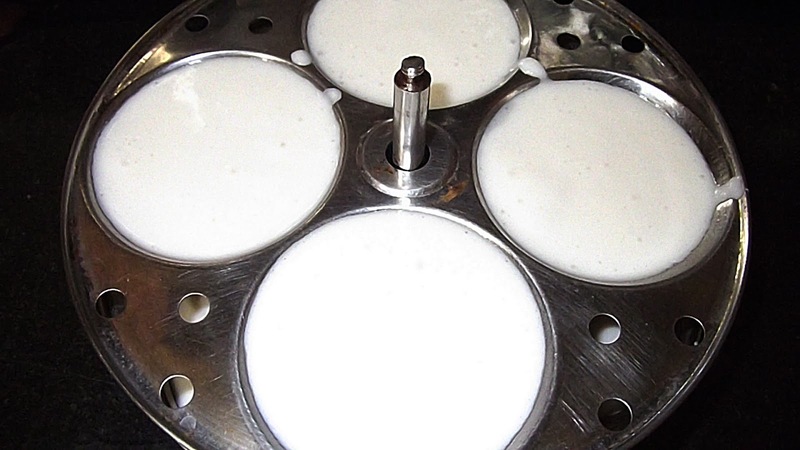 Before pouring the batter onto the idli moulds, grease them with a little bit of oil. Then fill the moulds with the batter. Add water to the pressure cooker or the idli cooker, then place the idli moulds in it and cover it with a lid. Steam cook the idlis for about 10-15 minutes. (Do not cover the steam hole with the cooker weight. Steam should release freely). Then remove the idli moulds and let them sit for about 4-5 minutes, this helps when you remove the idlis from the moulds. They will come out without sticking to the moulds. 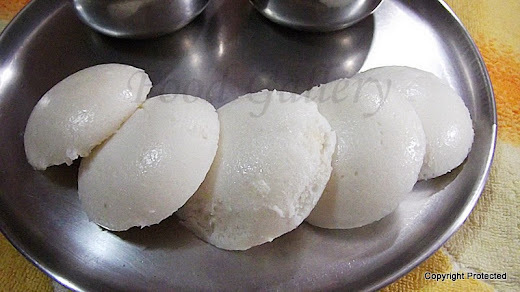 Now steaming idlis are ready to serve. Have them with onion chutney, coconut chutney, pudina chutney, idli milagai podi or sambar. The rice and dal should be of good quality to make soft, spongy idlis. If the idlis are hard, probably the consistency of the batter was too thick or the batter didn’t ferment properly. If the idlis are not fluffy, or they are flat, probably the consistency of the batter was watery. Use the batter to make idlis for the first 2 days, then use the remaining batter to make dosas.